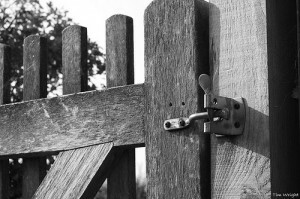 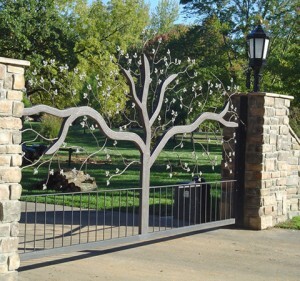 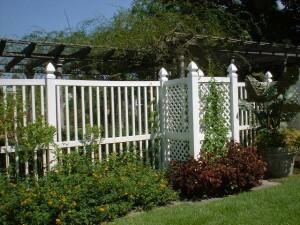 Ornamental fences can make you feel more secure, adding an attractive quality to your house, as well as providing some beautiful decorative touches. 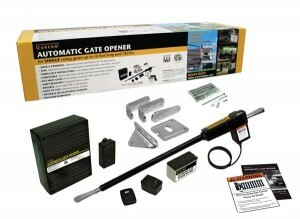 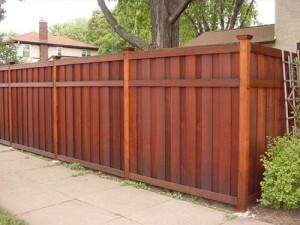 They come in a wide range of materials: wood, vinyl, metal and they limit your property line, at the same time being very pleasant to the eye. 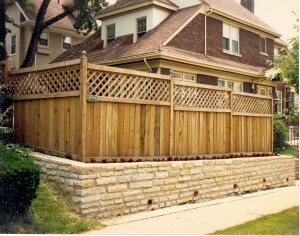 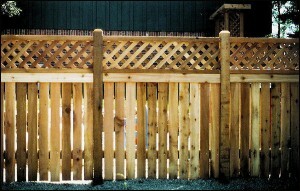 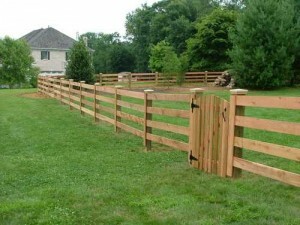 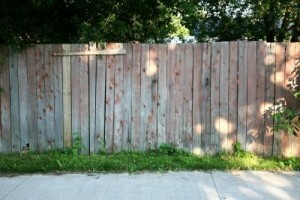 Picket fences consist of vertical pickets (boards) tied together by 2 horizontal boards tapered at the top. 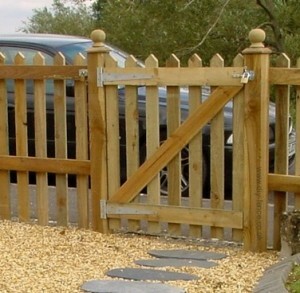 They don’t offer too much privacy, as a gap is left between each picket. 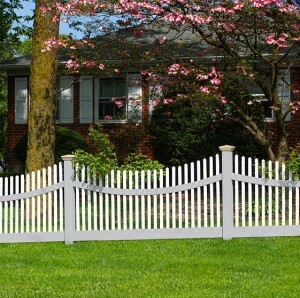 Picket fences are found in a variety of materials today (vinyl), even though at their beginnings they were traditionally made of wood. 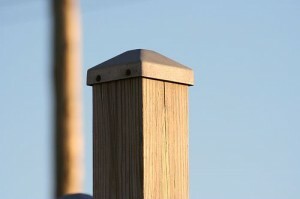 The pickets have different heights-for example they can get shorter and shorter towards one end, offering thus a curved aspect. 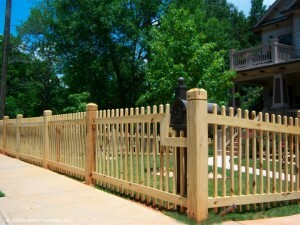 They don’t differ too much from the picket fences: they don’t offer privacy, consist of horizontal boards attached to vertical ones and are usually installed for limiting property lines, as well as for decorative purposes. 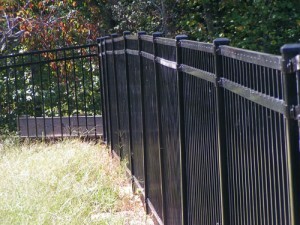 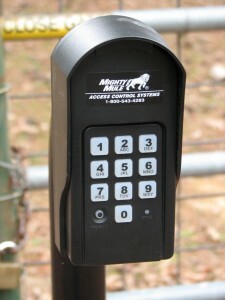 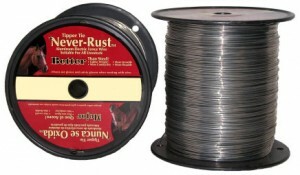 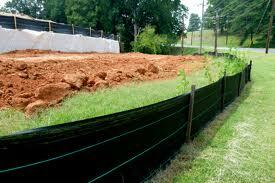 They do differ from the 1st category by the fact that they are strong and resistant (as they are set in concrete). 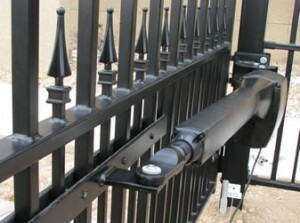 Wrought iron fences are available in a wide range of styles; for example finials and scroll work can be added for an appealing aspect. 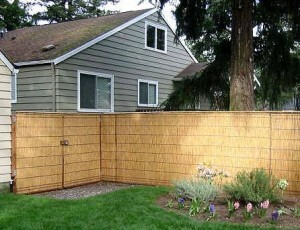 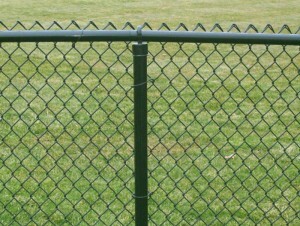 These fences are perfect if you want security, defining your land and obstructing outsider’s view as much as possible. 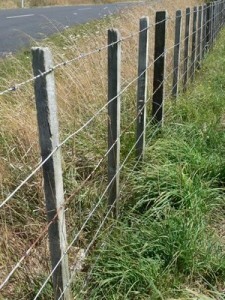 In the beginnings they were used by farmers to keep the cattles in or out. 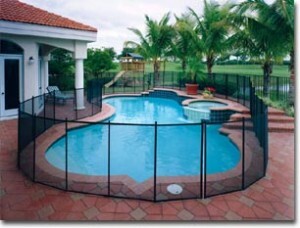 Nowadays they are used also as a decoration, as they’re resilient and don’t hinder view.